Much more than a hotel, we offer a real living space to which our team will welcome you with complete hospitality. 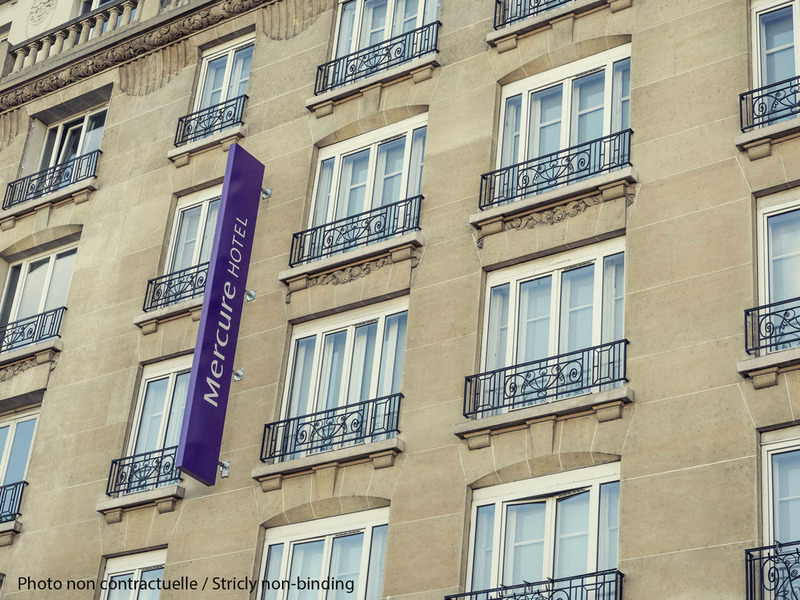 Whether you are traveling for business or pleasure, we will meet all the needs of your stay in Marseille. Hotel Bompard is a charming 4-star hotel with pool on the heights of the Corniche Kennedy in Marseilles. This calm oasis surrounded by greenery overlooks the Corniche, which leaves from the old port and runs along the Bay of Marseilles. This conservative mansion and wooded park are just minutes from the city center. Ideal for holidays but also for business trips and seminars. Eat in a garden in Bompard, cozy atmosphere, designer furniture and terrace open to the garden on sunny days. You can enjoy seasonal cuisine with Mediterranean influences in peace.